Figure models needed for Department of Art Figure Drawing classes. 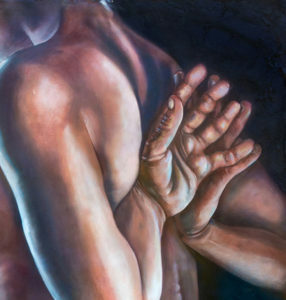 This course explores the anatomical and conceptual complexities of the human form. No experience required, must have flexible schedule. Please contact Mark Messersmith, mmessersmith@fsu.edu for more information.